Lifetime just majorly upped its star power—at least in The A.V. 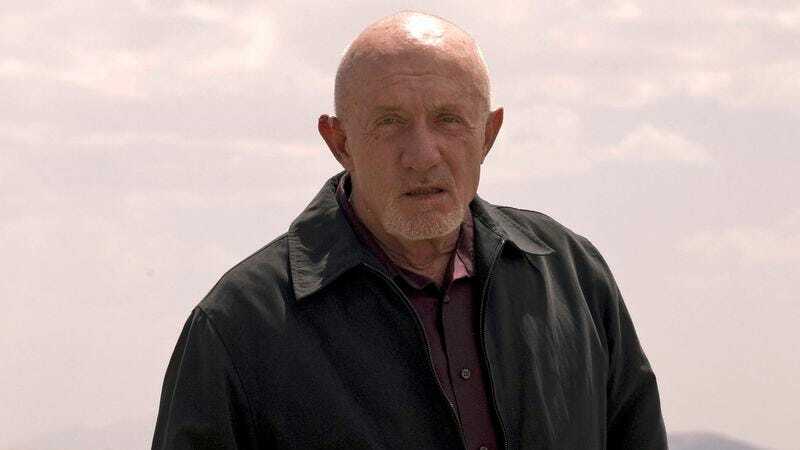 Club terms–as Deadline reports that Jonathan Banks, of our beloved Breaking Bad and Community, has joined the cast of Lifetime’s limited series Lizzie Borden Took An Ax. As we previously reported, the series will start Christina Ricci as Lizzie Borden and focus on the years after Borden was acquitted of the ax murders of her father and stepmother. Banks will play Mr. Flowers, a “business associate” of Borden’s who manages the extortion and prostitution rackets in her hometown of Fall River. And as icing on the bloody ax-murder cake, Veronica Mars alum Jessy Schram has also joined the series, leaving it one Game Of Thrones cast member away from a The A.V. Club hat trick. Schram, who played Logan’s younger girlfriend Hannah Griffith on Veronica Mars’ second season, has signed on to play Nancy O’Keefe, an ambitious young actress and dancer who befriends Borden.